The likes of Tony Adams, Patrick Vieira, Thierry Henry and Dennis Bergkamp have appeared again and again in Arsenal Wengers best XI selections. In the event of having these great players, Wenger could have had more great players but due to many factors such Arsenal not been able to pay more or simply beaten in the race to sign by another club, the players could not be signed by Arsenal and they moved elsewhere. Using a 4-2-3-1 formation, here is an XI of players Wenger missed out on signing. 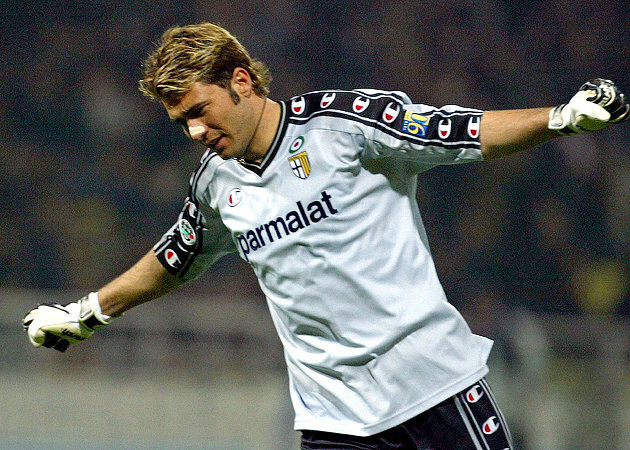 As early as 2004, when he was playing for Parma, Frey claimed, “I’ve already spoken to Arsene Wenger, he’s waiting for me”, but the wait would go on, and on, and on. When Fiorentina put him up for sale in 2011 it was thought the French keeper would finally get his move to North London having been repeatedly linked with Arsenal in the intervening years, and most notably in 2010 when the club wanted to replace Manuel Almunia, but nothing materialised. The great goalkeeper Arsenal never had for the past decade. So convinced were Konami that Arsenal had signed the Tunisian right-back from Ajax in 2004, they released their new edition of Pro Evolution Soccer with Trabelsi listed as a Gunners player. In their defence, as august a publication as the Daily Mail felt confident enough to announce ‘Arsenal sign Trabelsi in £4m move’, the only problem was that the deal was never actually completed. Two years later Arsenal offered the player a contract again, according to his agent, but Trabelsi actually ended up joining Manchester City. Arsenal were outmanoeuvred by Manchester United for the signing of the highly-rated Fulham defender in January 2010, despite having lined up a move for weeks. Sir Alex Ferguson got one over his old rival with a £7 million deal being agreed in principle and announced, slightly prematurely, on United’s official website. This prompted a late counter-offer from Wenger but ultimately there was nothing he could do, admitting: “It just looks like Manchester United offered more money than us.” Smalling later revealed he is an Arsenal fan. Having exploited the French market to great effect, winning the double in 1997-1998, Wenger began to turn his attention to Brazil with Gilberto Silva and Edu 2 famous imports, along with Silvinho. 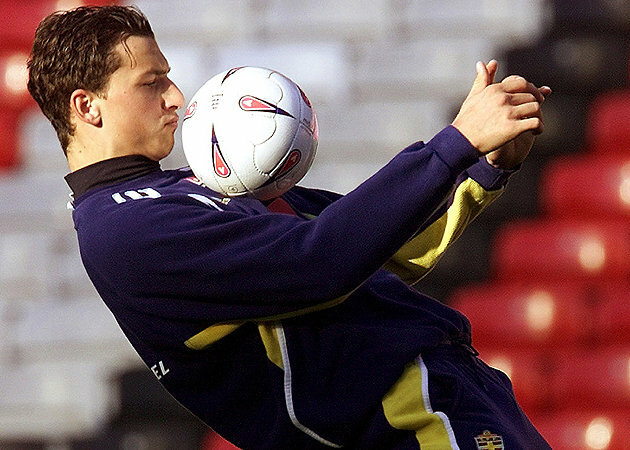 However, he could also have had Lyon’s Edmilson in the summer of 2001 had work permit issues not posed a big problem. “If I didn’t go there it is because the club didn’t propose enough money to Sao Paolo and I couldn’t get a work permit because I haven’t got an European passport,” said Edmilson. “Moreover, I wasn’t yet a confirmed international. I was tempted by the adventure. With an interpreter, I dined twice with Arsene Wenger in Brazil. We got on straight away. I found him to be someone cultured and sensitive, who knows football very well.” This failure came back to bite Arsenal when Edmilson started for Barcelona in the 2006 Champions League final in Paris. One of the finest midfielders in the Premier League but instead of driving Manchester City onto a succession of trophies he could, and quite possibly should, have been a firm presence in the Arsenal midfield. By his own admittance, Wenger has “known him since he was 15” and Kolo Toure’s younger brother had a trial with his sibling’s club in 2003 when just 20 years old. However, Wenger said Yaya was “completely average” when playing as a 2nd striker in a pre-season game against Barnet. 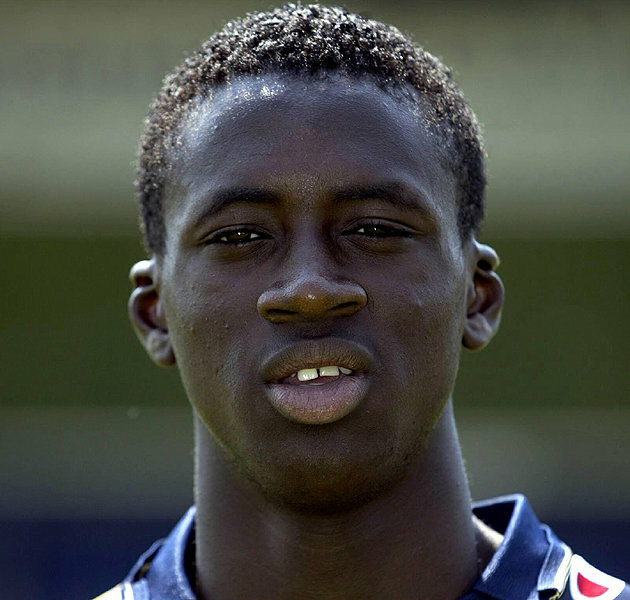 Arsenal were also unable to secure a work permit for the younger Toure brother and, impatient to leave Beveren, he joined Metalurg Donetsk before spells with Olympiacos and Monaco finally brought him to Barcelona in 2007. 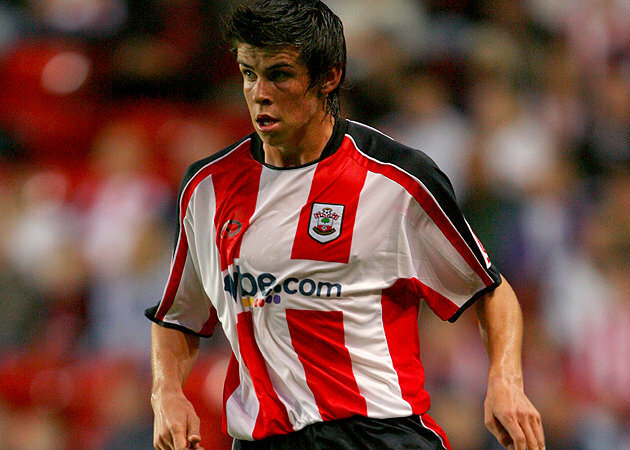 Not only have Arsenal failed to sign one teenager who went on to the world’s most expensive player in Gareth Bale, they have actually done so twice. In 2003, just before he moved to Manchester United, a teenage Ronaldo met Wenger at Arsenal’s London Colney training ground, was given a tour by Wenger and presented with an Arsenal shirt with his name and the No. 9 on the back of it. Incredibly, Arsenal had actually spotted him even earlier in a youth tournament, where years previous they had bought a rather less successful Portuguese winger: “We watched him play in Toulon and we had bought Luis Boa Morte from the same tournament (a few years before),” said Wenger. “I saw that he was an exceptional talent but we could not predict that he would become the player that he is. On August 12, 2011, Gunners fans would have been delighted to open their copy of The Independent to read, ‘Arsenal snap up £12 million Jadson as ‘new Cesc Fabregas”‘. According to the paper: “Arsene Wenger is convinced that the £12 million purchase of Jadson, a Brazilian midfielder in the Cesc Fabregas mould, will enable Arsenal to build from their summer wreckage.” Sadly it was not to be. Just one day later, Wenger revealed in a press conference that the club would not be signing either the Brazil international or a certain Juan Mata, then of Valencia. Instead they signed Park Chu-young. The rumour that simply refuses to die. Like the undead killer in a zombie thriller, the Kalou to Arsenal link keeps popping up again and again, just when you think it’s gone for good. Barely a transfer window has gone by in the past 5 years without Arsenal being linked to the Ivory Coast international. 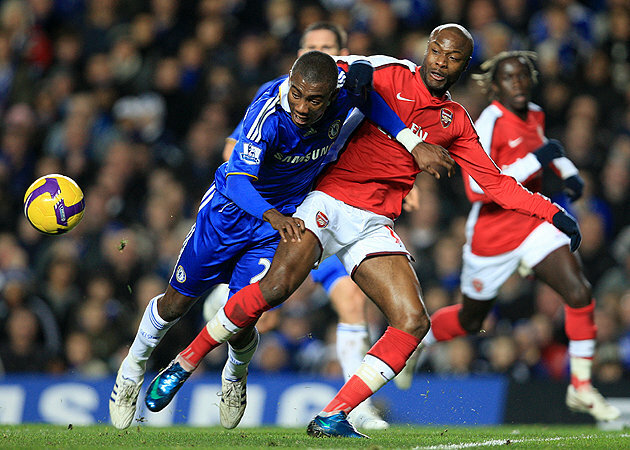 The rumour mill kicked off all the way back in the summer of 2008 when Wenger attempted to procure a possible replacement for Emmanuel Adebayor, with the then Chelsea mansubsequently saying he “dreams of playing” for Wenger. In August 2009, Arsenal were believed to be “in the hunt” for Kalou, in October of 2011 it was said they would “fight it out” with Liverpool to sign him in the approaching winter window, when Kalou was reported to have “jetted back to London to open talks” over a transfer. Things took a turn for the worse in the summer of 2012 when he signed for Lille.